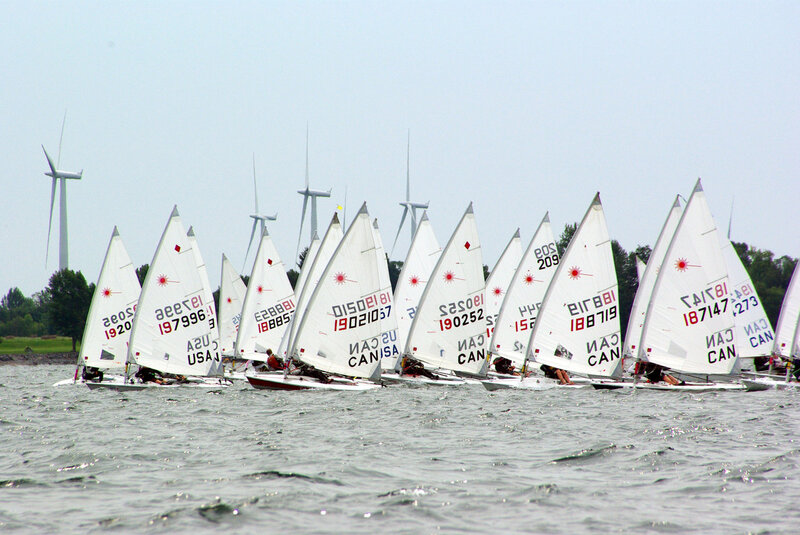 Check out some photos from the first day of racing at the 2013 Laser North American Championship on our Facebook page. Also have a look at some interviews with Sailors Robert Davis and Graham Harney, and High Performance Laser Coach Steve Mitchell on our Youtube page. More photos and videos to come soon!